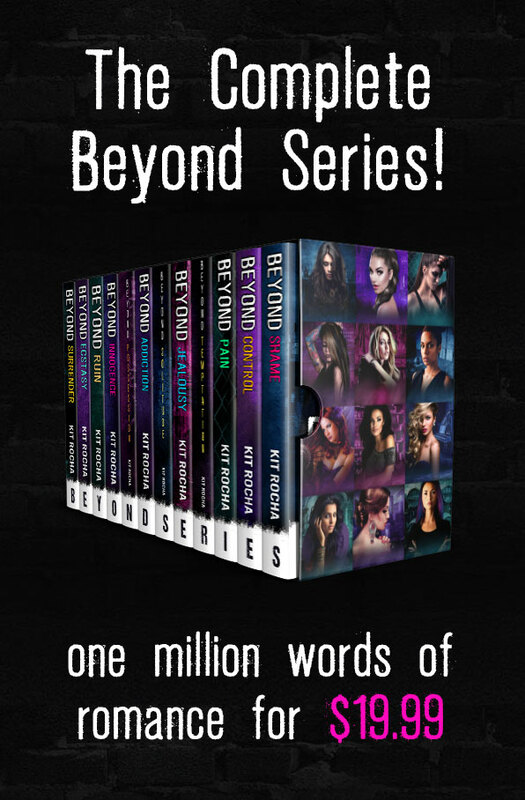 What’s next for the Beyond series? 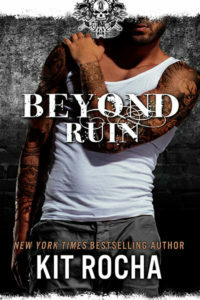 As we settle in to writing Beyond Ruin, we finally have a solid enough view of the Beyond series to answer a few questions about where it’s headed, when it’s ending, and what comes next. What?! The series is ending?! Yes, all good things must come to a graceful end. Though I will say that ending the novel series doesn’t mean you won’t see more stories or novellas from familiar, beloved characters. Just that the big action arc we set in motion for Dallas & Lex and their people will be coming to a conclusion soon. If you’re leaving Sector Four, where are you going next?! Not very far! Just around the corner to Sector One. Mad and his cousin Gideon have long been fan favorites, and preparation for Mad’s book got us excited to explore another Sector with some fascinating possibilities. If you’re interested, we have a few hints about the scope of the series and the first hero here.